Based in Muscatine, IA, Hy-Brand Industrial Contractors is serving eastern Iowa and northern Illinois as a General Contractor and Construction Manager. Hy-Brand looks out for our clients best interest, utilizing accurate preconstruction planning for maximum value and substantial cost reductions. We are committed to making your project proceed safely and efficiently. When working with our clients we start with architects, engineers and other planners during the beginning of the project. 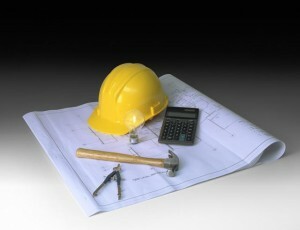 Hy-Brand can help you budget, design, and develop a schedule with your team, securing permits and site planning.